Is the driving range your 2nd home? 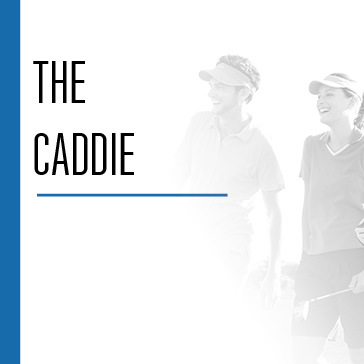 Or, do you like hitting the links at the crack of dawn? Either way, we have the right program for you! 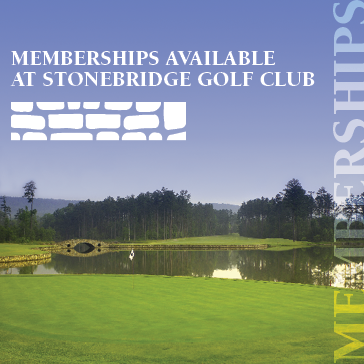 Click here to view our Membership Packet! or scroll down to check out each different membership. 12 month commitment required. Dusk times change based on the season and will be anywhere from 1 to 2 hours before sunset. Benefits subject to change without notice.